Nirvana @ Bekal is a luxurious abode located just five meters away from the historic Bekal Fort and less than 100 meters from the ever enchanting and beautiful Bekal Beach. 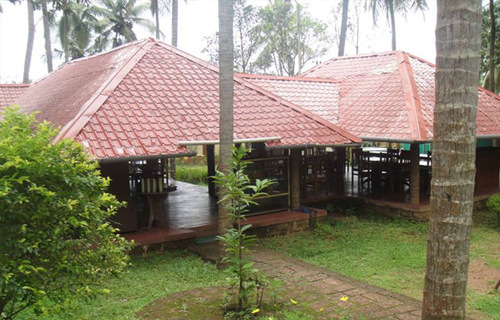 This exclusive property is one of the most sought after and traditionally planned hotels in Kerala that features an amazing multi-cuisine restaurant, an on-site shop, an Ayurvedic Centre for Massage & Spa, luxurious rooms, and scintillating pool. 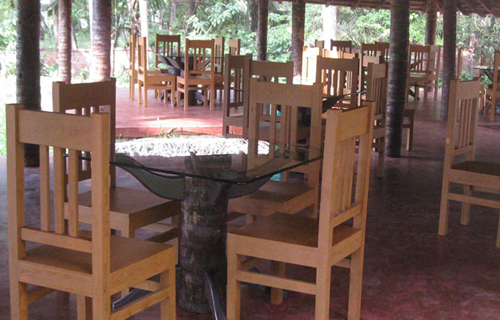 The enthralling ambience of the resort along with the natural surroundings of God's Own Country can pamper your senses and make your trip to Bekal unforgetable for life. 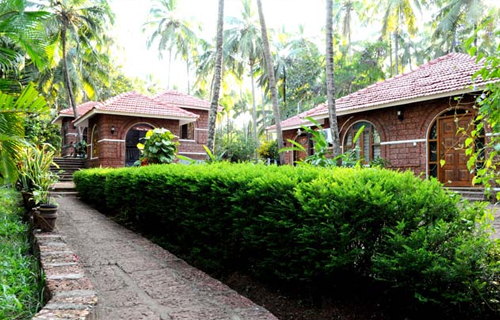 Nirvana @ Bekal offers an unmatched experience to its guests and help them rejuvenate in the comfort of their well-appointed luxury rooms and cottages that are designed keeping in mind the rich heritage and culture of Kerala. 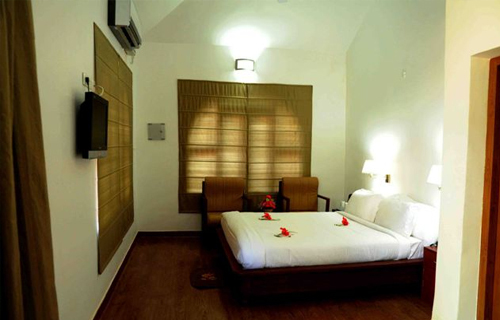 The rooms at Nirvana @ Bekal are comfortable and stylish and are available in two categories, Luxury Room and Deluxe Room. 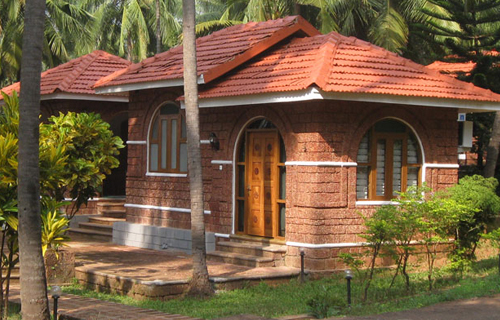 These are spread in 1.62 acres of coconut plantation and are constructed in traditional Kerala Style Architecture. Each room here is designed in a way that it caters to the need of both national and International travelers. 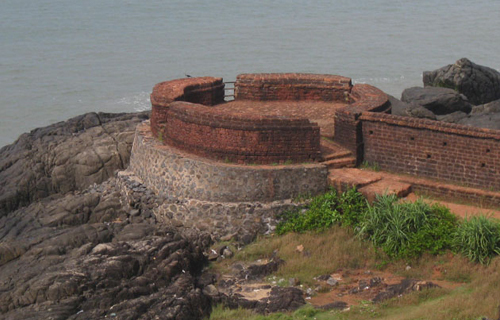 Nirvana @ Bekal is located in Bekal in Kasaragod district of Kerala and is aptly connected to places like Bekal Fort, Bekal Beach, Bekal Beach Park, Chandragiri Fort, Ananthapura Lake Temple, Valiyaparamba, Ranipuram, and Theyyam. One can visit these nearby attractions during their stay in the hotel. To reach the hotel one can take a direct taxi or bus from Pallikere Railway Station or Pallikere Bus Stand, which are located only 1 km (approx) and 2 km (approx) respectively from the resort. 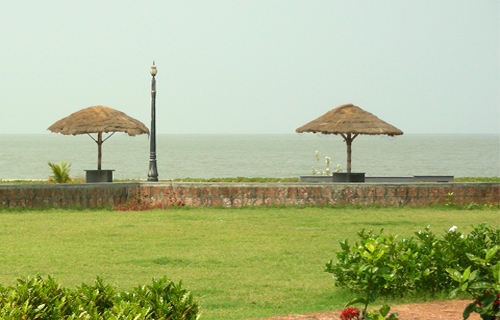 The Mangalore International Airport is the nearest airport from the resort, which is approximately 51 kms away.